Chrometron has always been a big hit all over the world, but people have forgotten how fun it was. 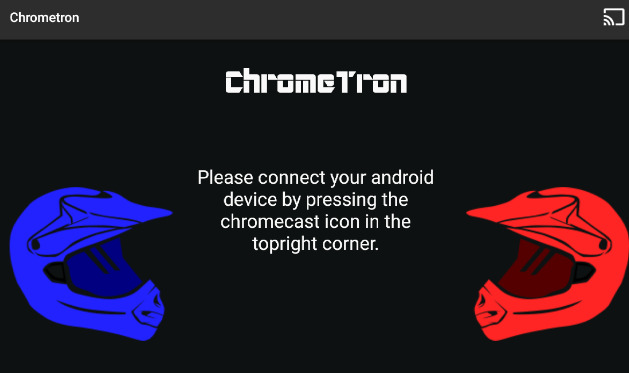 Play it today only using your Android devices to bring back those old nostalgic memories on your Chromecast. You need two players in order to make it run. 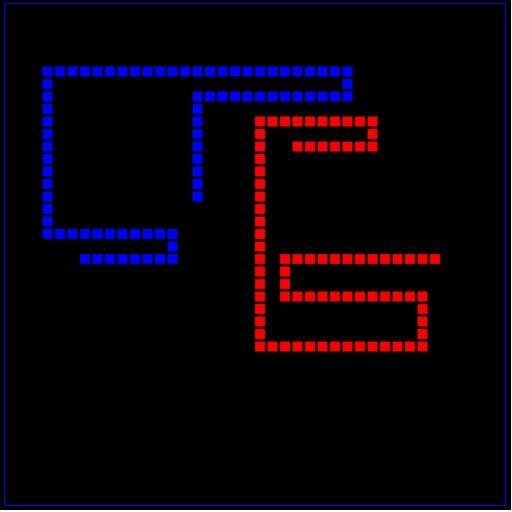 One connect as the red player and the other, has a blue. Cannot be played on a single mode. Use your Android device to control your ‘snake’, and enjoy!